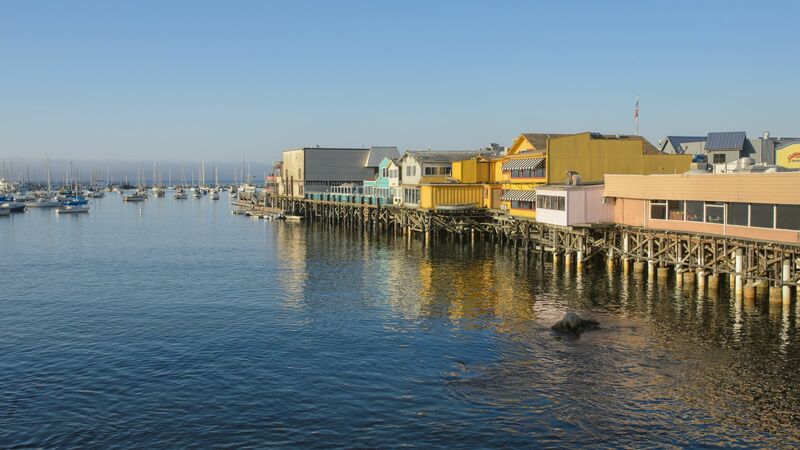 Whether you're planning your trip to the peninsula or already on property at our Monterey Bay Hotel, visit our Concierge team for reservations, recommendations and more. Our friendly team can assist with special discounts and have exclusive insightful and knowledge about the destination. Visit our Concierge located in the hotel lobby adjacent to the Front Desk or call (831) 649-7811.